Bodyline Clinic, the North West’s number one prescription weight loss company, is transforming lives with successfully guiding over 300 people in Stoke-on-Trent to achieve their weight loss goals since opening their doors only a matter of months ago. 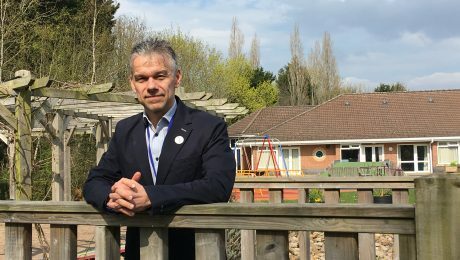 Based on Festival Park, the women-owned weight loss business, which is the only UK organisation to hold both CQC and Home Office regulated status, are feeling the love from the Stoke community since they arrived. “The Stoke opening came from Bodyline customers asking for a clinic to be on their doorstep. We saw many clients travelling some distance to visit us and as a business, we always listen to feedback and saw a gap in the market in Stoke. 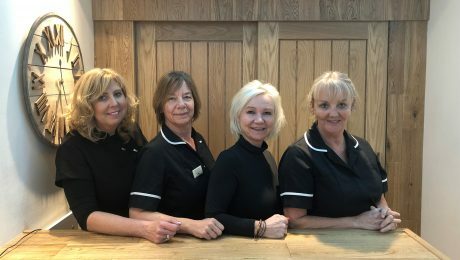 We have had a great welcome and feel very much at home since we opened our doors last year”, says Managing Director Sally Turner, who has owned and grown the business since she opened her first clinic over 15 years ago. Each clinic is operated by a medical team that is overseen by the clinical director who is also an NHS consultant in public health. The clinics offer advice and guidance on lifestyle, nutrition, diet and exercise, with each client receiving a tailored weight-loss plan and weight-loss-aid medication to enable them to achieve their weight loss goals. “We know that hunger is such a huge factor in why diets continue to fail, but with our medication we can guarantee the pangs of hunger don’t exist, enabling those who have battled with their weight for most of the lives the chance to turn it around with our ongoing support. The Donna Louise has welcomed local businessman, Nathan Walton as its new Director of Income Generation & Marketing. Having previously been a Trustee, and through taking part in a number of fundraising events and challenges over the years, raising over £110,000 to support the families who rely on the services provided by the hospice, Nathan is no stranger to The Donna Louise. Not only that, he was one of twelve intrepid team-mates who took part in last year’s gruelling Tower to Tower challenge, a 4-day cycle, row and walk from Paris to London without sleep. Widely known across the region for his business knowledge and connections, Nathan was previously Managing Director of JSW Insurance Services, a company which he co-founded and led to success for almost 14 years. He brings with him a wealth of knowledge, skills and experience that will be invaluable to The Donna Louise as the team forge ahead with an exciting period of development. Joe Gill has recently joined Stoke-on-Trent and Staffordshire Growth Hub. 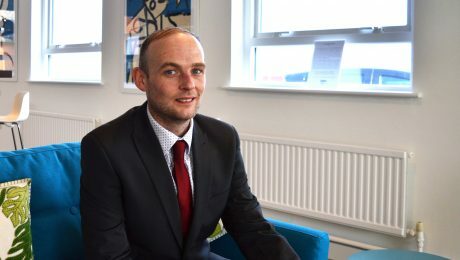 In this new role, Joe will provide knowledge and expertise on human resource matters, plus processes to assist the B2B sector across Staffordshire. He will be helping eligible companies by assessing which processes and information businesses need to provide to their staff. He will also be ensuring that businesses are up to date with current legal requirements. Joe have several years’ experience working within HR teams, specifically focusing on SME’s and the challenges that they face. 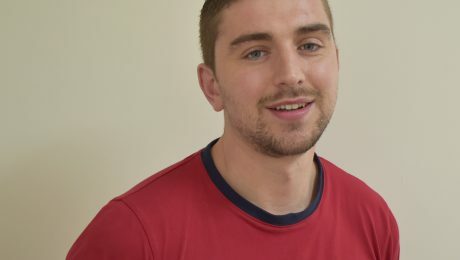 Joe has also recently completed an MSc Human Resource Management and Development at Salford University, obtaining CIPD Associate status at Level 7. Prior to joining the team, Joe spent 6 years training staff in several operations departments for a high-growth business based in Stoke-on-Trent. Originally from Merseyside, Joe moved to Staffordshire in 2006 to study Law at Keele university and has settled in the county ever since. Outside of work, Joe enjoys Rugby League, walking and spending time with his daughter. 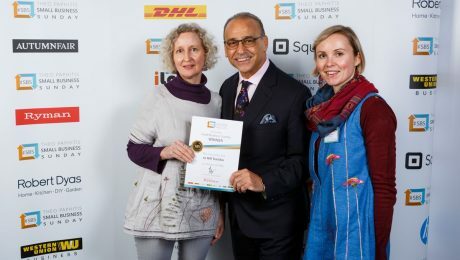 Hobson Health owner Dr John Hobson has recently completed The Goldman Sachs 10,000 Small Businesses UK programme, graduating in December 2018. These businesses play a vital role in creating jobs and driving economic growth in the UK through innovation and market expansion. The programme was established in 2010 to specifically address the support gap for small enterprises, helping them to unlock the economic and job creation potential of their businesses. 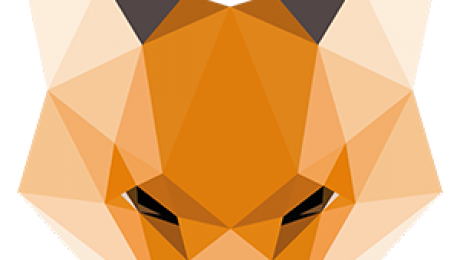 The programme is designed by leading experts and is run in partnership with the Said Business School at Oxford University, the Aston Centre for Growth at Aston University, Leeds University Business School at University of Leeds, and the Manchester Metropolitan University Business School at Manchester Metropolitan University. 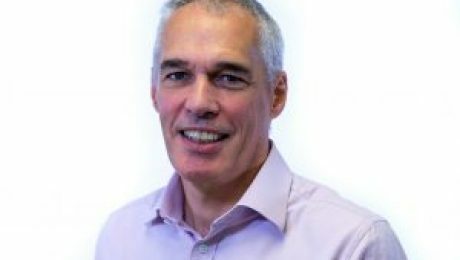 Hobson Health owner Dr John Hobson says, “I first became aware of the GS10KSB programme in the spring of 2018 when the Chamber of Commerce organised an event to publicise the programme. I had not heard about it before and at the time I was taking time away from the business to edit a medical textbook and pursue some other projects relating to my academic commitments. One thing lead to another and after a quite demanding application and selection process, I was invited onto the programme starting in September. “The outcome of the course was our business growth plan which I am now starting to implement. The statistics concerning businesses that go through the programme are impressive with the majority showing significant growth even in the first year after the programme. Whether we do grow or not, I know that the things I have learned will not only benefit our business but the businesses and organisations we work with and most importantly the people they employ in terms of protecting their health and enhancing their well-being. 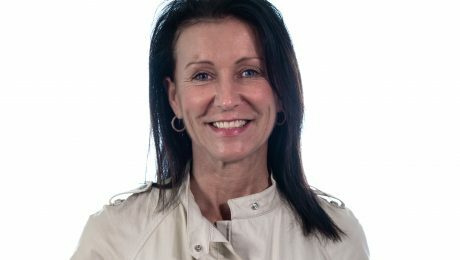 Hobson Health are delighted to announce that Tracey Davis has joined the team as Clinical Services Director. Tracey’s initial responsibilities will include leading and developing the nursing team in both our Northwich and Stoke offices, where she will be based. Tracey has substantial client facing experience having held a number of senior positions within the industry, including OH Manager, Director of Nursing, Operations Manager and Business Development Manager. Tracey qualified as an OHA in 2000 and has a Masters Degree in Occupational Health. 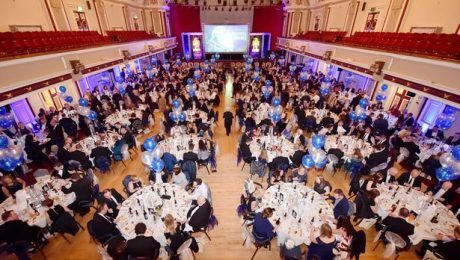 The Sentinel Business Awards is a popular event within the local business community and in it’s 25th year, attracted a record number of entries. Chamber members did not fail to impress and came away with a number of prestigious accolades from the evening. Nicholas Langley of Langley of Langley Foxall scooped Young Business Person of the Year with strong competition from Natalie Hewitt (HCA Architects/Hewitt & Carr) and Jason Harker (JHPS Gardens) who also made the final. Woolcool won the Science & Technology in Business award with fellow member Haughton Design also being shortlisted as a finalist. The Business in the Community award was given to Aspire Group with Ornua Foods and Rydale Roofing nominated as finalists. The Staffordshire Chamber awards are now OPEN! 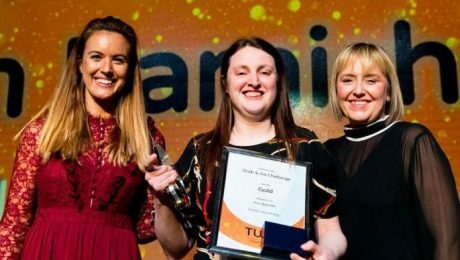 Our annual awards are the perfect way to celebrate success, bringing together businesses from across Staffordshire who are achieving amazing things.